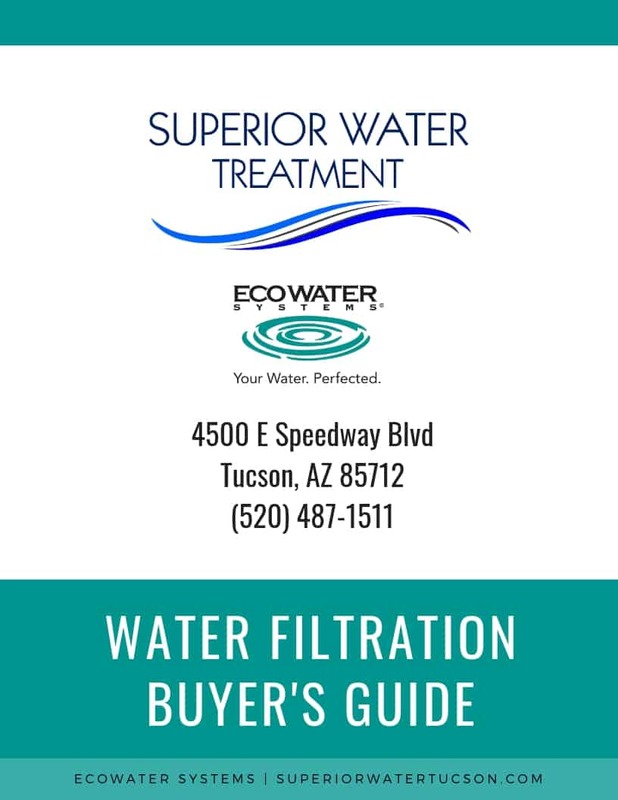 Depending on the root cause of the issue there are affordable options available through Superior Water Tucson. We offer free water testing to determine the source of the smell. There’s no obligation to purchase equipment from us as our goal is to provide valuable information help you make the best decision for your home and family.